Does CBD oil show up in drug tests? 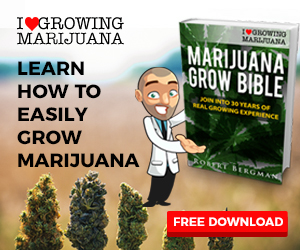 This is a popular question for people who are seeking alternative healing treatments like CBD oil without suffering from the consequences of failing an employment drug test screening. 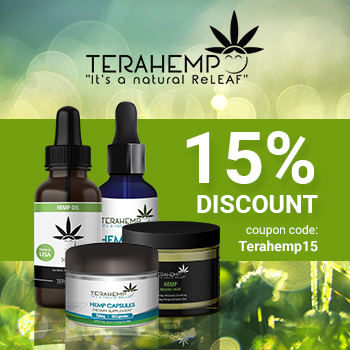 CBD-rich hemp oil made from industrial hemp only has trace amounts of THC and should not positive results on drug tests unless taken in large amounts. Most drug screening tests do not detect the presence of CBD (cannabidiol). Getting tested for drugs is a very real possibility for many workers in the United States and those seeking employment. 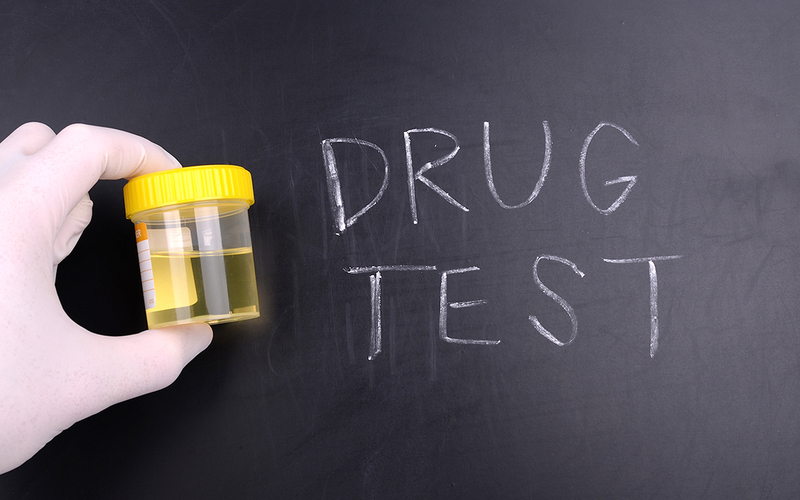 For federal employees, drug testing is mandatory and while it is not a requirement for the private sector, many employers implement drug screenings for safety, security and insurance purposes. For mandatory drug testing, companies must follow the SAMHSA (Substance Abuse and Mental Health Services Administration) guidelines. Routine urine drug screenings for marijuana consist of an immunoassay with antibodies that are made to detect it, and its main metabolite, 11-nor-delta9-caboxy-THC (THC-COOH). The cutoff level for a positive urine screen in the immunoassay by SAMHSA has been set at 50 ng/mL. When the immunoassay screen is positive at the > 50 ng/mL level, a confirmatory GC/MS (Gas Chromatography/Mass Spectrometry) test is performed to confirm the findings of the positive urine screen. With a more precise cutoff level of 15 ng/mL, the confirmatory GC/MS is specific only to the 11-nor-THCCOOH metabolite. How Does CBD Oil Show Up In Drug Tests? People using unusually large, 1000-2000 mg, doses of a CBD hemp oil product daily could theoretically be at risk for a “false positive” test during the initial urinary screen. Although extremely rare, the urine screen in these cases would be considered a “false positive” due to non-THC metabolites, which can cross-react with the immunoassay. However, when this happens, the confirmatory GC/MS test would most often be negative, since CBD will not be present in the more accurate GC/MS screen. Why Does CBD Oil Show Up In Drug Tests? The main reason a CBD oil can give a false positive on a drug test is that the CBD oil in question was not properly sourced from industrial hemp. 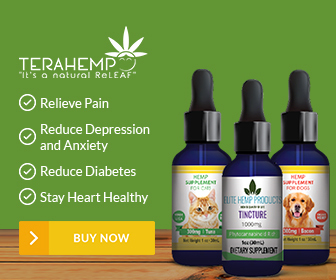 Most high-quality CBD oils are THC-free, guaranteeing that you get all of the benefits without unwanted side-effects like a false positive on a drug test. 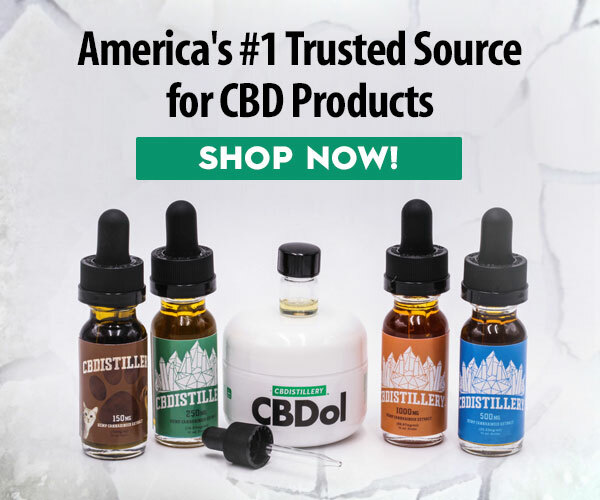 Normally CBD oil is made free of THC, with the best and most reputable companies like Diamond CBD using supercritical CO2 extraction to isolate the CBD molecules from the mature hemp plants. THC is eliminated during this process, leaving pure CBD in all of its products. How can you be sure you are getting a THC-free CBD? To make sure that CBD oil is THC-free, companies like Diamond CBD have all of their products tested by independent third-party labs. A big issue in the cannabis industry is the many inferior products on the market that have generated confusion and misinformation. 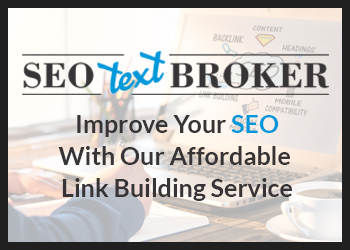 Independent lab tests provide an extra guarantee. Consumers should only choose companies that hire reputable third-party labs, regularly test, and make their reports open for all consumer and provide full label transparency. Diamond CBD’s independent testing guarantees that their products are 100% free of THC. 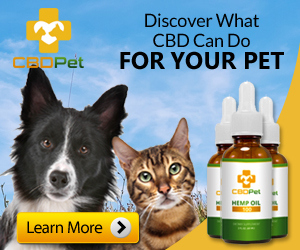 There are two basic types of CBD oil—full spectrum CBD oil and CBD isolates. Full-spectrum CBD products are commonly used for overall health and to help with stress and mood. Isolates tend to be best for supporting the nervous system and for brain conditions. 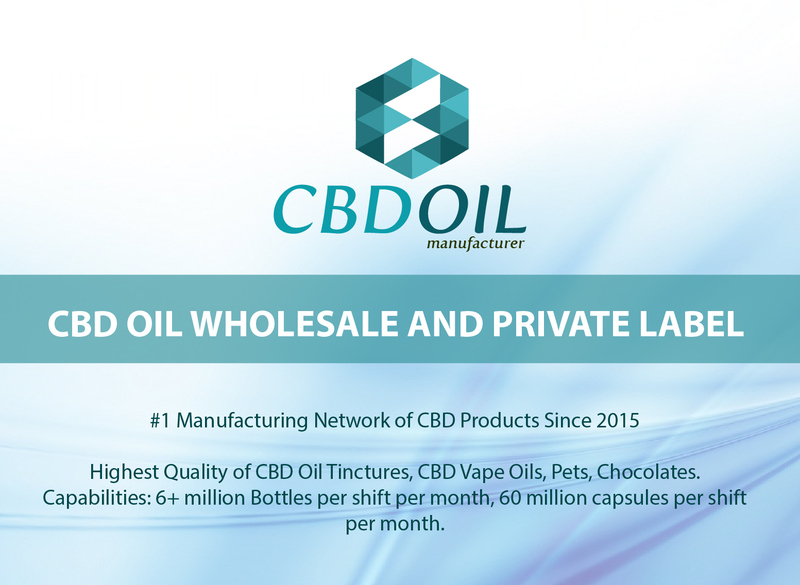 Isolates provide just CBD, whereas full spectrum products contain CBD and other cannabinoids, terpenes and flavonoids. 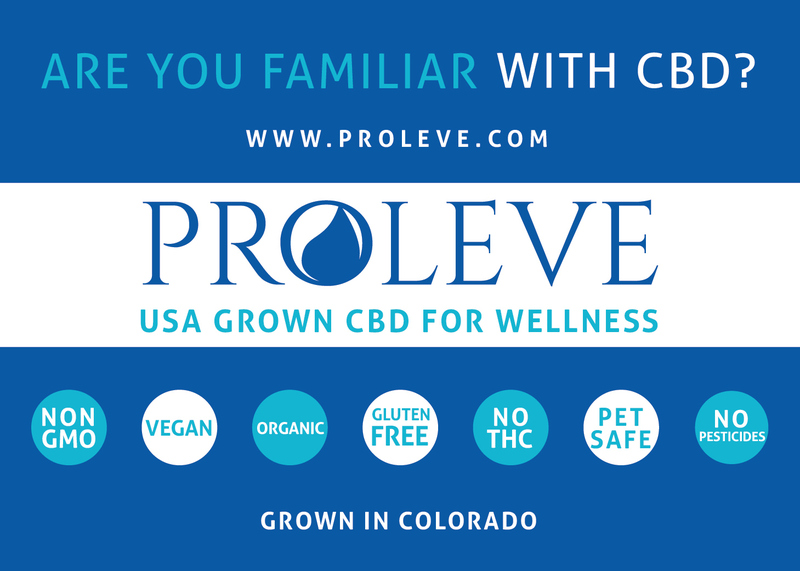 Full spectrum products are unrefined and contain other cannabinoids found in hemp, like cannabidiol acid (CBDA), cannabidivarin (CBDV), cannabichromene (CBC), cannabigerol (CBG) and cannabinol (CBN). Many cannabinoids work together; an effect called the entourage effect, so full spectrum products offer these benefits. 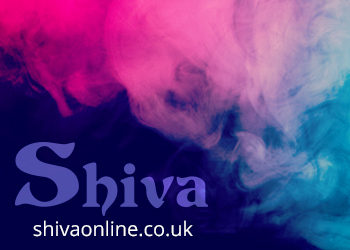 Terpenes offer additional effects like stress relief and mood enhancement, whereas flavonoids offer antioxidant and anti-inflammatory effects. Your genetics can impact the way CBD oil will affect or benefit you. CBD oil will affect everyone’s endocannabinoid system differently because people have different and unique numbers of cannabinoid receptors. The amount of cannabinoid receptors you have can change over your lifetime, so not only will individuals experience different effects, but the way it affects an individual may also change over time. Gender affects the way CBD makes you feel. Women usually require less CBD oil than men to achieve comparable results. The main reason is due to the fact that men usually have more body mass, which requires more CBD. Due to the fact that CBD oil works in conjunction with estrogen, many women experience more or better pain relief from using CBD than men do. Diet and stress can impact how CBD is felt. Stressed out people often feel more immediate benefits from CBD oil because it is absorbed more by the receptors that relax and calm the body. High-quality CBD is the most important factor. That’s why Diamond CBD offers only the best all-natural industrial hemp CBD that has been third-party tested and is guaranteed for purity, potency, and freshness. 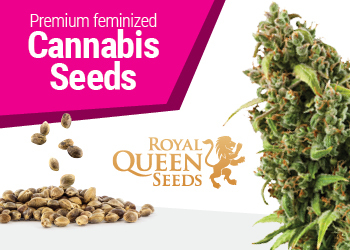 Their products are grown from non-GMO hemp and are free of synthetics. CBD oil is changing the way many people think about their health and wellness, almost as if it’s part of a health revolution. 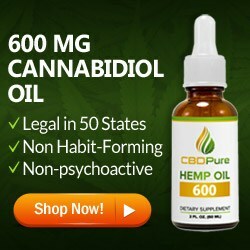 A non-toxic compound, CBD oil has no adverse effects and it is almost impossible to overdose on it. Individuals may have different reactions to CBD oil. 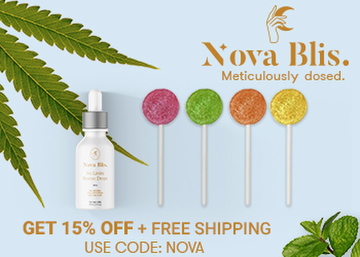 That’s why there are so many options available to consumers today from Unflavored Diamond CBD Oil to flavored oils like Strawberry, Watermelon, Peppermint, or Berry Cotton Candy. A general rule of thumb for those concerned about using a CBD oil and whether it will show up as a “false positive” on your employment drug test is to get all the information you can. 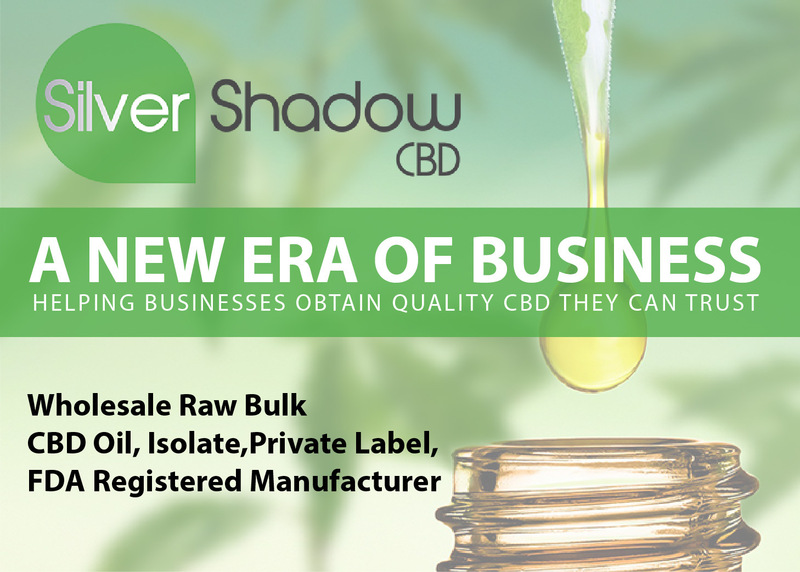 Know your companies policies, notify an administrator and of course, choose a CBD that is made from industrial hemp.